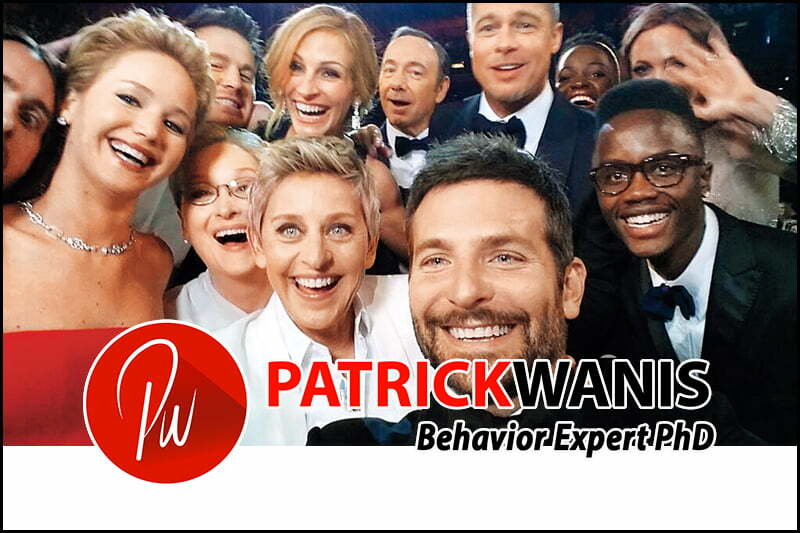 Mar 21, 2014 /5 Comments/in Blogroll /by Patrick Wanis Ph.D.
Are celebrities really that different to us? Both above clashing opinions are true. Celebrities do have huge advantages the average person doesn’t – money, power and influence, which affords them the opportunity to hire the best help – nannies, personal trainers, private chefs, masseuses, doctors, attorneys and so forth. Celebrities can also take extended luxurious holidays to the most exotic places in the world – and usually be surrounded by other rich and famous people. But no amount of money or power can prevent the inevitable of the human experience such as loss. But as a Celebrity Life Coach and Human Behavior Expert PhD who works with and coaches celebrities, I can also reveal that they also have certain specific psychological issues that are unique to fame & celebrity, which the average person doesn’t have, and yet celebrities do have one issue that we all share, regardless of money, power or fame. Fame is the result of glorification, usually bestowed for an accomplishment – i.e. President Bill Clinton, Mother Teresa. Celebrity is created and bestowed by the mass media regardless of any achievement and usually devoid of any achievement – i.e. Paris Hilton, Kim Kardashian. But for the purposes of this article, I am referring to “celebrity” as someone who is from either category – they have achieved something great or they are simply known for being known. Also, the term “celebrity” infers that the public recognizes their name and face, and that they are mentioned and highlighted in the media.